Ya’ll Ready for This? Chart Integration for Docs and Slides! I have been waiting for this for quite some time. People have asked if it is possible, and I always had to say no. But not any more. What is it you might ask? Didn’t you read the title? It’s chart integration for Docs and Slides! 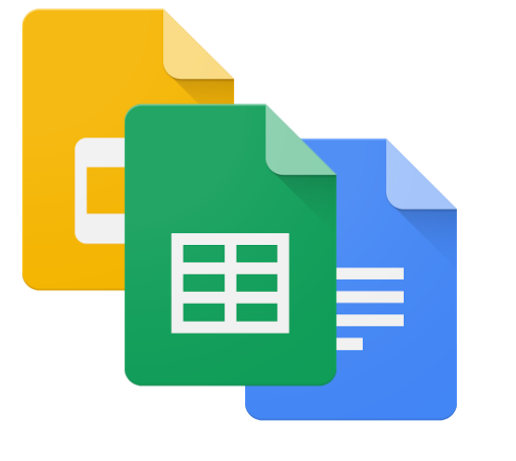 If you have a chart or graph in Google Sheets, you can easily integrate it into a Google Slides presentation or a Google Doc! Just go to the Insert Menu and choose Chart > From Sheets. Not only that, but once your chart is in your Doc or Slides presentation, you can jump directly to the Sheet your chart originated from and update it with one click. Also, you can change your data to update the chart, and reflect changes to your presentation or doc with one click. 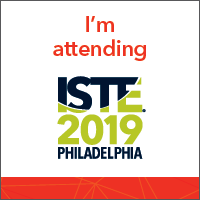 I so could have used this just about a month ago when, across our district, 5 different school sites were inputting data regarding a vote on textbook publishers for adoption year into several linked Google Sheets. All the data was gathered and shown in a graph on Sheets. We wanted to have a graph that reflected the change in votes as the data came in, but that also showed up in a Slides presentation. So glad to see this update. So for all the science teachers out there, you can create a slide presentation with an active Google Sheets graph, linked to data from a student spreadsheet. As data is collected or input by students, you can update your findings on the screen in real time. This is great for lab day!